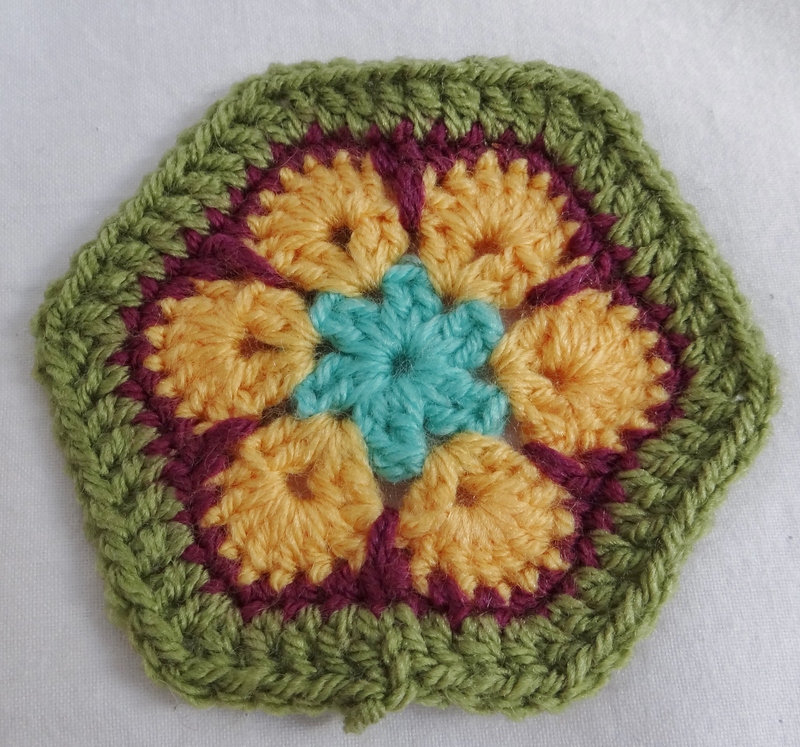 Have you heard of Heidi Bears? 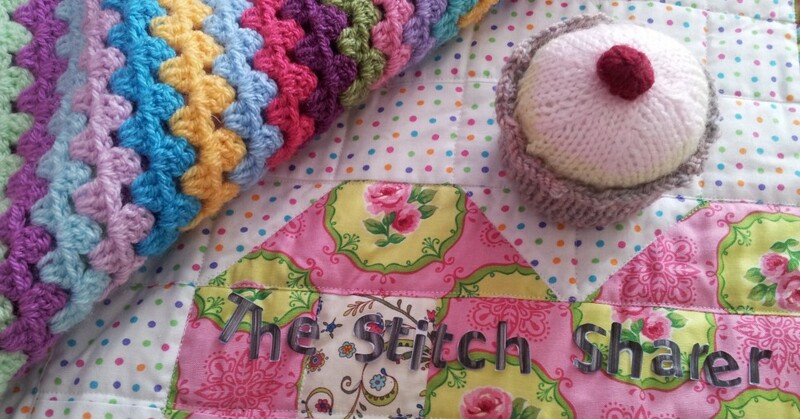 She is a South African Crochet Designer and Blogger who creates the most gorgeous animals using the African Flower Motif. 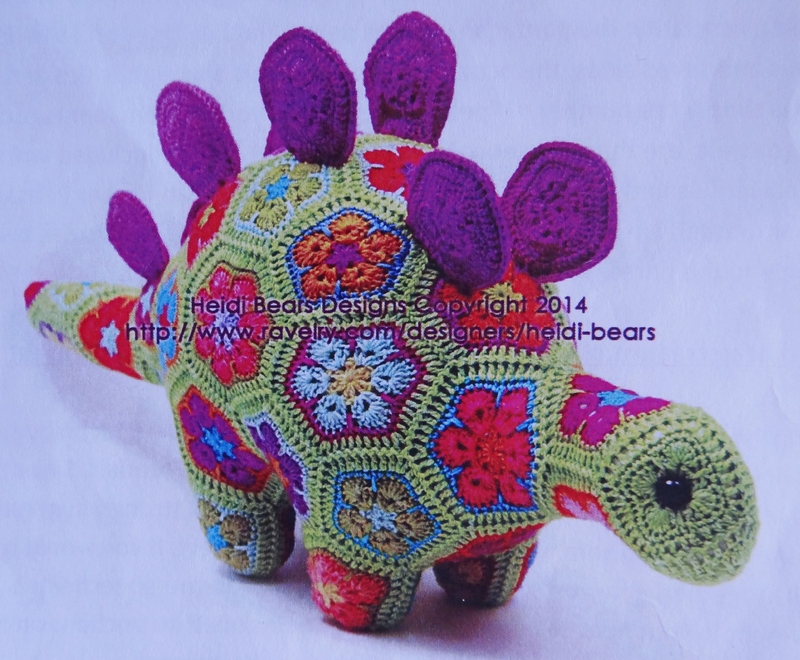 Heidi’s latest pattern release is Puff the Magic Stegosaurus – would you like to see?